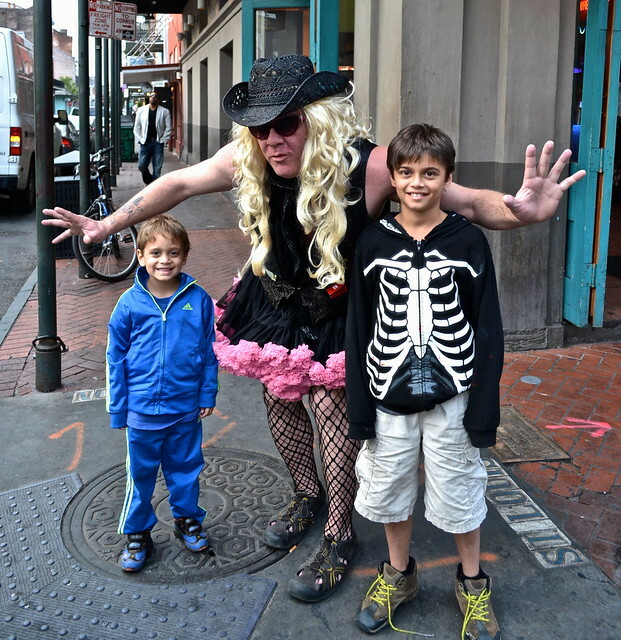 Traveling with kids to New Orleans is a whole different ballgame than traveling to this festive, party town full-grown. 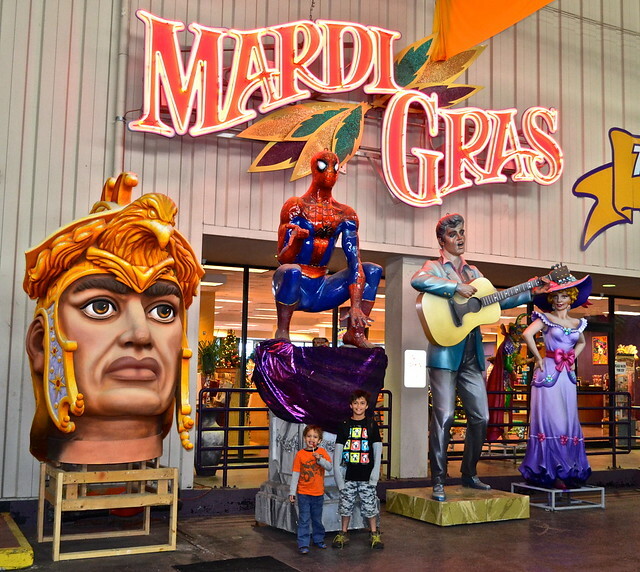 First of all, you’ll be shocked as to all the things to do with kids in New Orleans with kids. 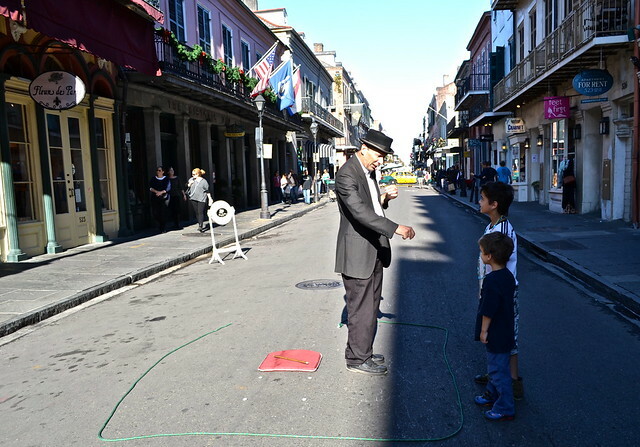 Secondly, if you have the tricks down, you can enjoy NOLA to the fullest (well, almost – just no getting so ripped you are passed on the floor, which by the way many well-cultured adults usually end up when in NOLA). Before we go any further, if you don’t have the right location for your hotel this can literally make or break your trip. 1. French Quarters – most of the attractions and activities are in or around French Quarters. Even though New Orleans has a lot to do outside of the French Quarters area, you will be spending most of your time here. So look for a hotel around here and take taxis if you go to City Park or the Garden District. 2. 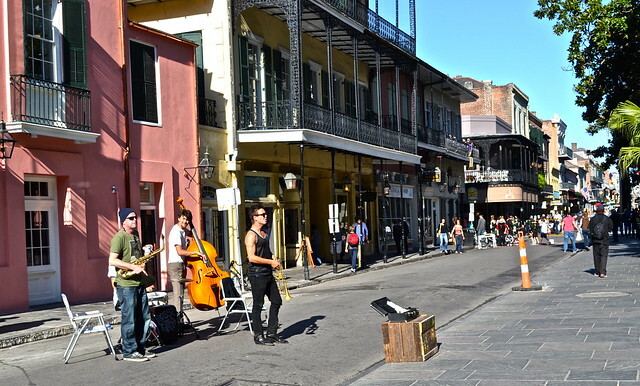 Noise Avoidance for a good night sleep – Bourbon Street is almost synomous with New Orleans. And even though this sounds like a good idea to stay on this popular street – it’s not. It’s loud, this is where all the drunks congregate. Music is blasting from every single bar. Don’t get me wrong, definitely spend time on Bourbon Street since this is also where the majority of the street action and eye candy is, but don’t sleep here. 3. 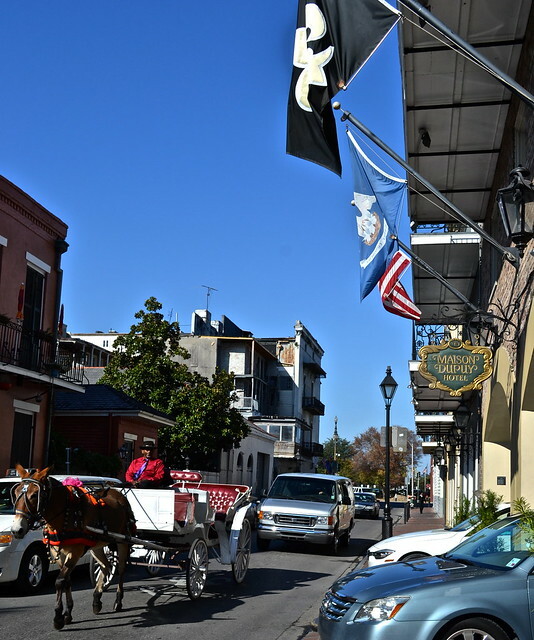 Proximity – the great thing about the French Quarters it’s all walkable. So if you stay a few blocks away from Bourbon Street and not right on Jackson Square you are good to go. So if you are told by the hotel you’re three blocks from these areas, that’s a good thing. 4. Pool – this is a must. The kids can enjoy the street performers and walking around only for so long. They will need serious down time at the hotel. So instead of turning on the tube, they have a pool to burn off their excess energy and everyone is always happy. 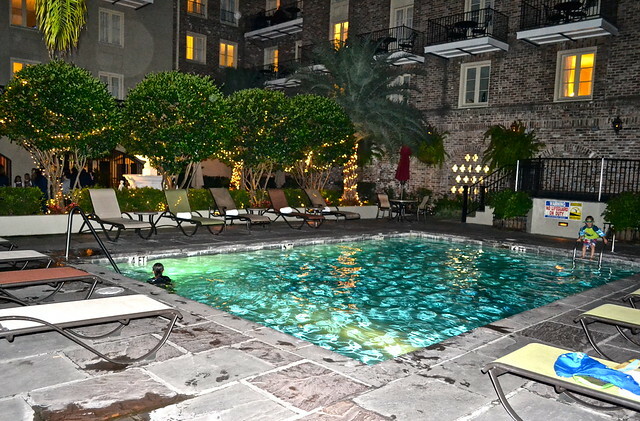 We stayed at Hotel Maison Dupuy which was a perfect combination of all of the above. However, there are several more hotels that have pools and are close by. There are tons of things to do with kids in this city, however, here are some tips to make it more enjoyable. 1. First Day – I do not recommend going directly to a tour the same day you arrive. We did this and it was a bad decision. The kids wanted to chill out in the room, get acclimated. Instead we were rushing to the tour place. They weren’t happy about it and, of course, neither was I. At the end, the tour turned out to be fun, but it took some time. I’m sure if we took our time, got to know the hotel, the area we would have been much more relaxed for the actual tour as well. 2. Amount of Activities Per Day – At most stick to two activities. One in the late morning. And one in the afternoon. This way you can take it slow in the morning, enjoy breakfast. Have your tour. Go back to the hotel or a restaurant for some down time. And head to another activity. Most of the tours in New Orleans don’t last longer than three hours. Also, depending on the age of your kids find age appropriate tours. For example, cemetery tours are a big deal in New Orleans. We did one as part of a Voodoo tour, and my kids showed zero interest in the cemetery accept that they ran around, which was great for everyone. But don’t expect them to come out more enlightened after that. 3. Weekends – Do.Not.Do.Tours on the weekends! I sooooo wish someone would have told me this. We arrived to New Orleans off season, which is a great time to go since there are so few people. 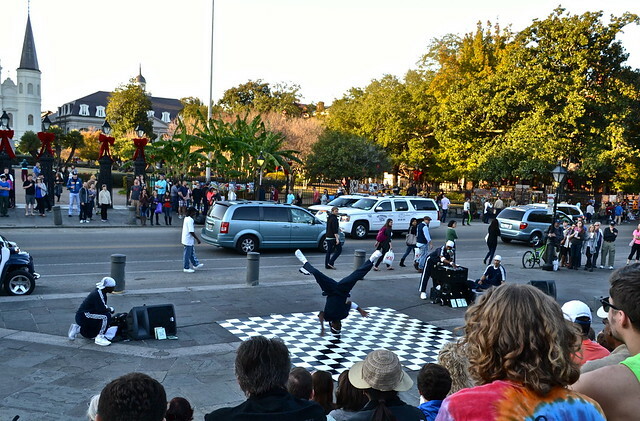 However, during the weekends New Orleans is hopping and so are all the AMAZING street performers. And there are tons of them. And they are remarkably talented. And I’m not talking about musicians. Music is going on all the time here. I’m talking about the dance shows, magic shows, art shows and a myriad of other cool shows. But they are mainly during the weekend. Since no one told us this info, we had our weekends booked up and only caught a few shows in the evenings. During the week we couldn’t find anything like that, but smaller ones. 4. Full Tummies – This is crucial. If you’re rushed and don’t have enough food in your kids bellies it will be nothing but crankiness and zero fun. New Orleans isn’t a city with street vendors, so I recommend having full meals and down time for them. And then venturing out. 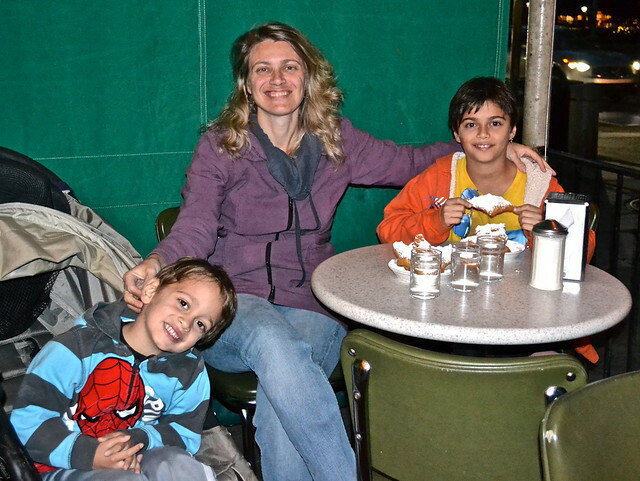 The choice for family friendly restaurants in New Orleans is endless. So this can be made into a fun experience in itself. 5. 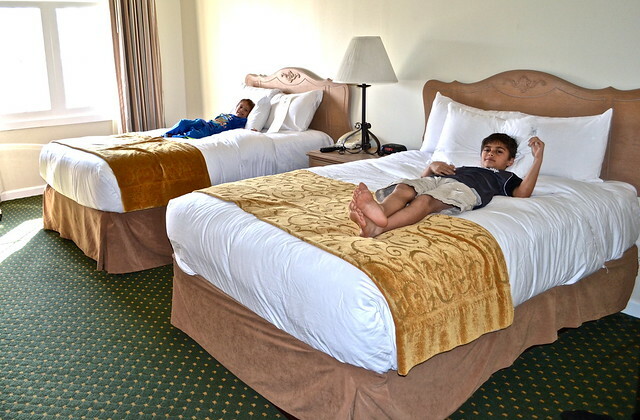 Pool Breaks and Hotel time – Kids can only handle so much at once. I recommend giving your child two – three hours of walking around, or doing an activity and then a good hour after eating in the hotel either chilling out or pool break. This entry was posted in Family Travel, Louisiana, New Orleans, Louisiana, Single Parent Travel, Travel Tips, United States. Bookmark the permalink. Haha.its a funny post. 🙂 when i read your post all the time you make me smile and you make me laugh.